Read a story aloud today to someone you love. And don’t forget to consider helping to create that same opportunity for others in our world community who lack the resources we are so fortunate to have. Here are two delightful stories brimming with alliteration that I plan to read to my not-yet-two-year-old granddaughter today. Or in front of bedroom doors. 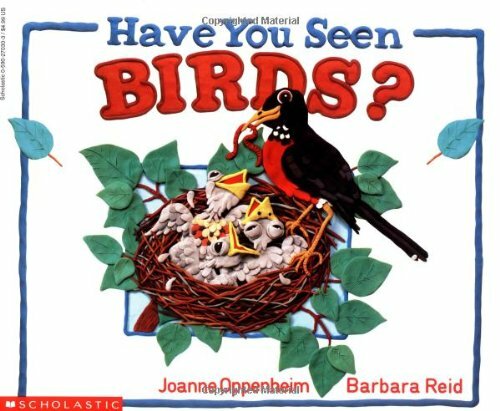 Have You Seen Birds by Joanne Oppenheim and illustrated by the talented Barbara Reid, was a favorite of my daughter back when she was small. A generation later, it’s become one of her daughter’s favorites. Have you seen spring Birds?